The man that needs no introduction returns on his own, ever impressive Poker Flat imprint to drop yet more killer dance-floor treats. 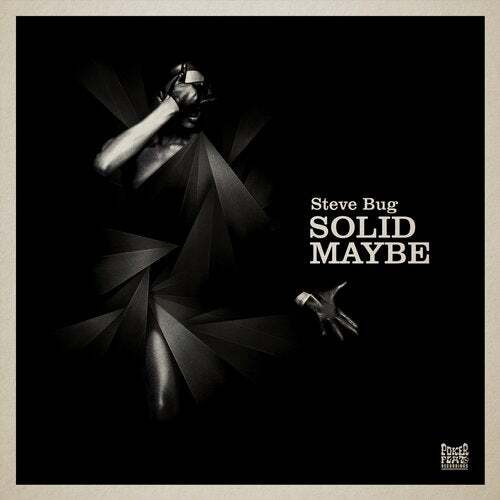 'Solid Maybe' is a classic Steve Bug - thick rounded kick, urgent percussion, and perfect squelchy bass tones.The track grows ever more restless, before unleashing blips, bleeps and bass tones that echo back to the early days of warp-era Sheffield. 'Chordwalk Empire' is more on the melodic side, a tech-house roller that as its name suggests, evolves around a majestic chord progression that keeps the whole track in motion and cumulates into an uplifting piano line. 'Knitting Hill' rounds things off for this release, a tech driven electronic funk workout - deceptively simple on first listen but exhibiting all Steve Bug's signature attention to detail and mastery of tension and release.